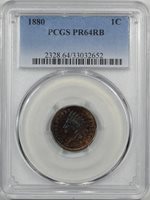 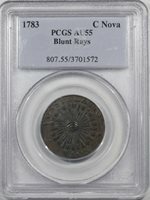 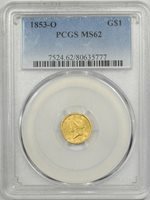 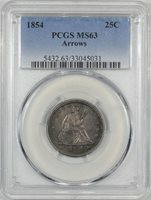 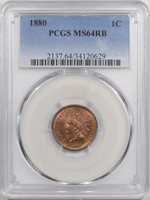 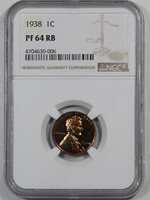 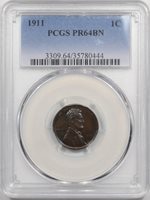 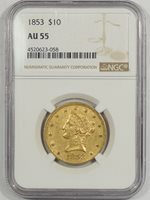 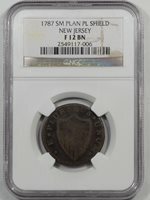 Collectors.com - Search - Reeded Edge Inc.
1911 PROOF LINCOLN CENT PCGS PR-64 BN GORGEOUS! 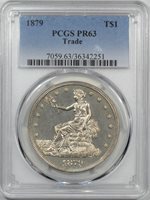 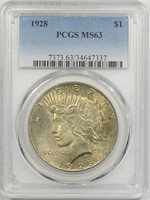 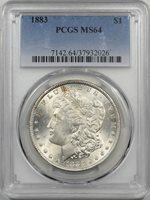 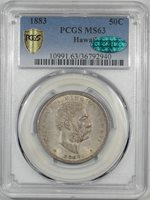 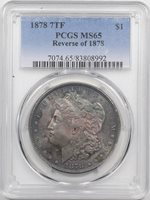 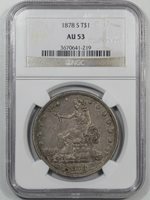 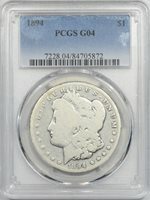 1878 7TF MORGAN DOLLAR – REV OF 1878 PCGS MS-65 PRETTY! 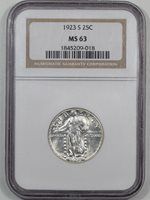 1937 MERCURY DIME ICG MS-67 PREMIUM QUALITY & A SUPERB GEM! 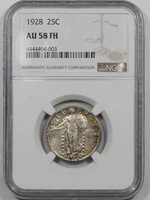 1928 STANDING LIBERTY QUARTER NGC AU-58 FH TOUGH FH DATE! 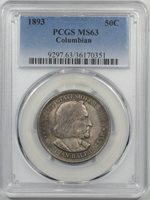 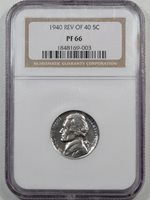 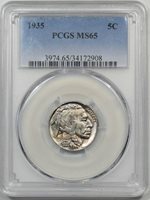 1935 BUFFALO NICKEL PCGS MS-65 PREMIUM QUALITY!